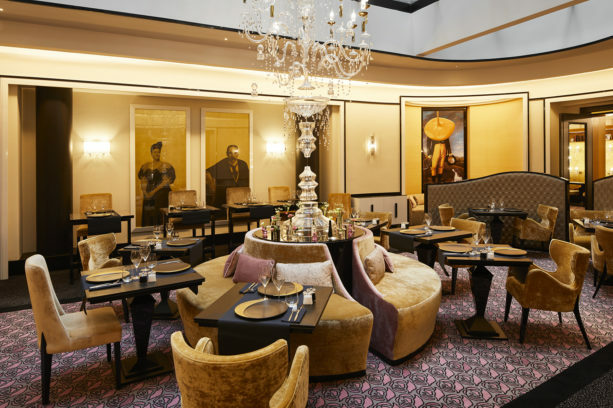 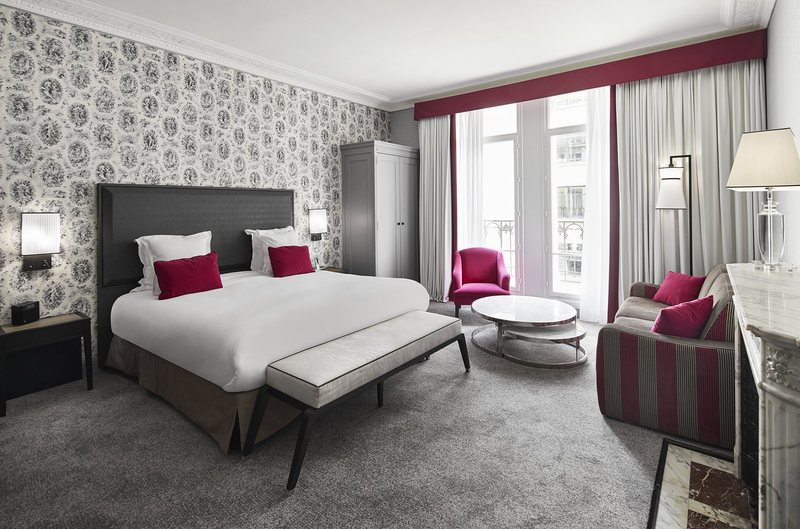 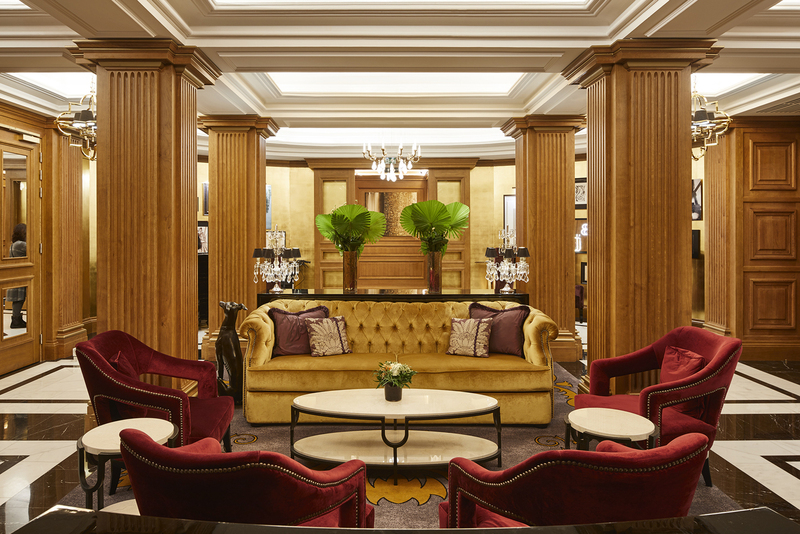 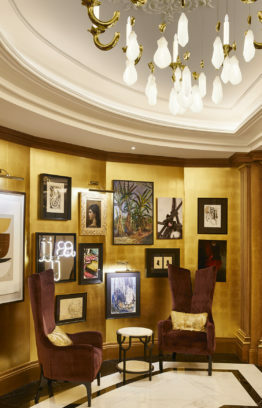 Totally renovated in 2018, La Maison Astor Paris hotel is a celebration of the Parisian way of life. 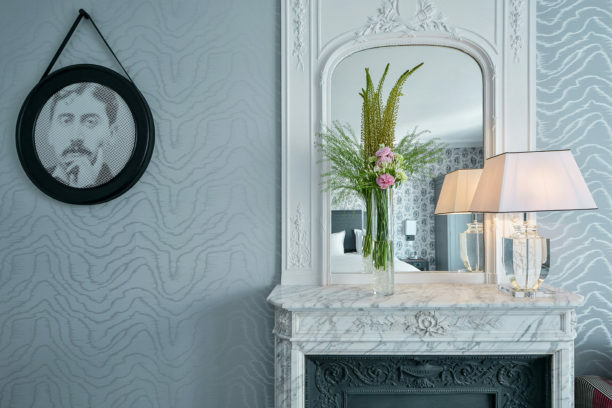 Subtly combining refinement and audacity, the elegance of this hôtel particulier is marked by innovation and modernity, emulating the characteristics of the Astor family who was at the origin of its construction. Studio MHNA imagined the Maison Astor as a depiction of the eponymous family, built as a narrative inspired by their history and their love of Paris. Resolutely inscribed in modernity, Studio MHNA’s design aims to offer its guests an immersive, rich atmosphere uniting the different facets of Astor family's identity.